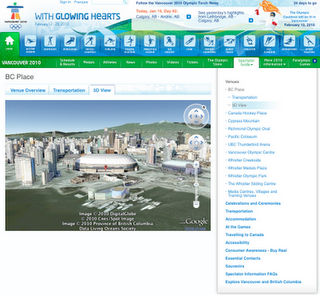 The countdown to the 2010 Winter Olympics has begun, and the Google Boulder office has been busy modeling the Olympic venues in Vancouver, BC using Google SketchUp. Last month, we introduced photo-realistic 3D models for eight of the nine venues hosting the games. Today, we released updates to many of the models using higher-resolution imagery, and, the last venue for the Olympics: the Bobsled Course! With today's release, all nine venues (54 buildings in total) are completely modeled in 3D and available for viewing in Google Earth's "3D Buildings" layer (or view the collection in the Google 3D Warehouse). 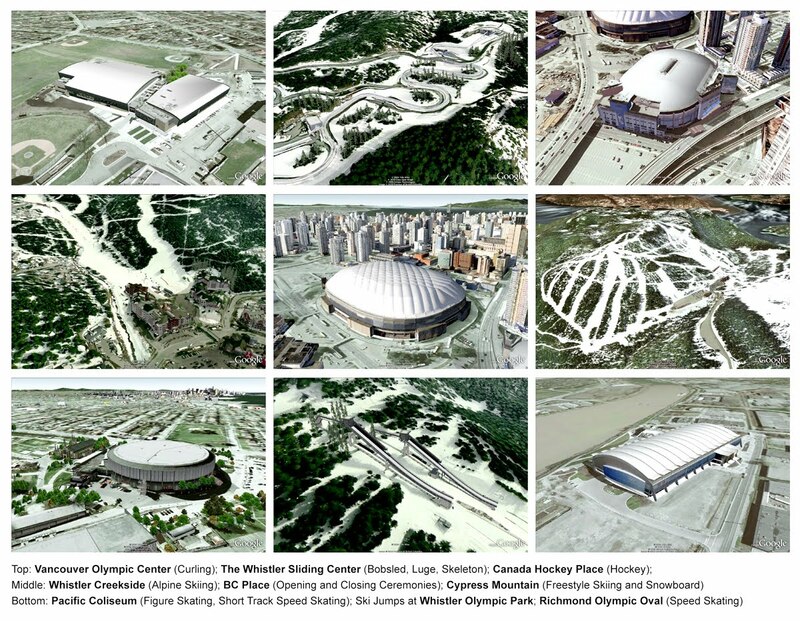 The collection includes 3D models that range from downtown event centers to ski lifts and spectator bleachers. 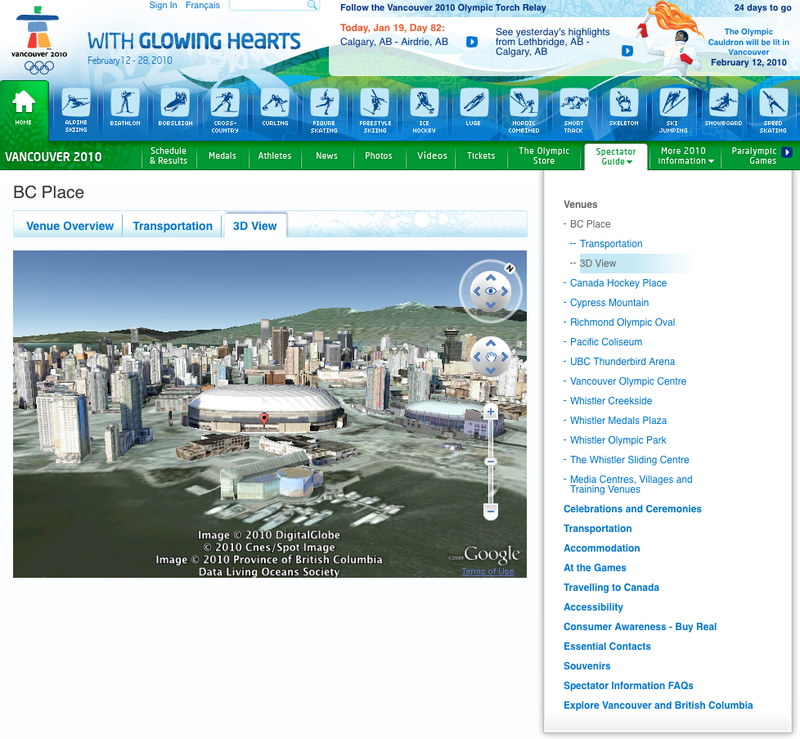 In addition, the Vancouver Organizing Committee for the 2010 Olympic and Paralympic Winter Games incorporated the models into the Official website using the Google Earth plugin. To see the models, simply click on "Spectator Guide," then "Venues." You'll find a "3D View" tab that loads the 3D model. So wax your virtual skis and take a tour! Thank you for this post, I so totally agree! And it's very inspiring for me. I'm just working on my thesis with this topic. It's all great but it looks that you guys are more intrested in google earth than sketchup it self.